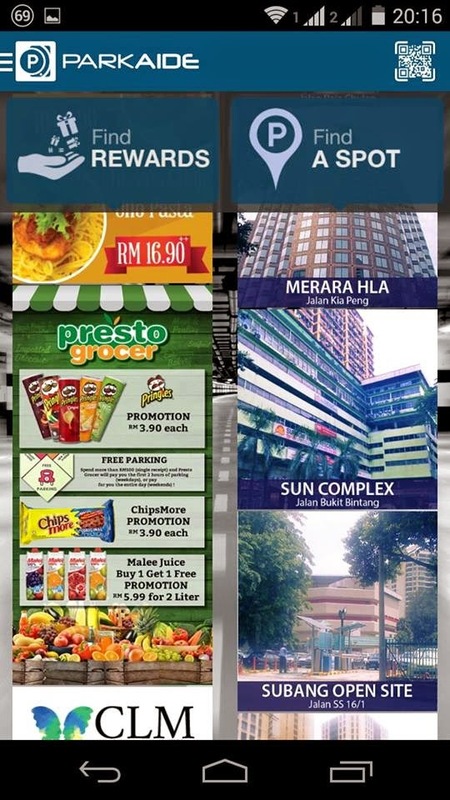 www.ruxyn.com: The Mobile App to Solve All Your Parking Worries is Here! 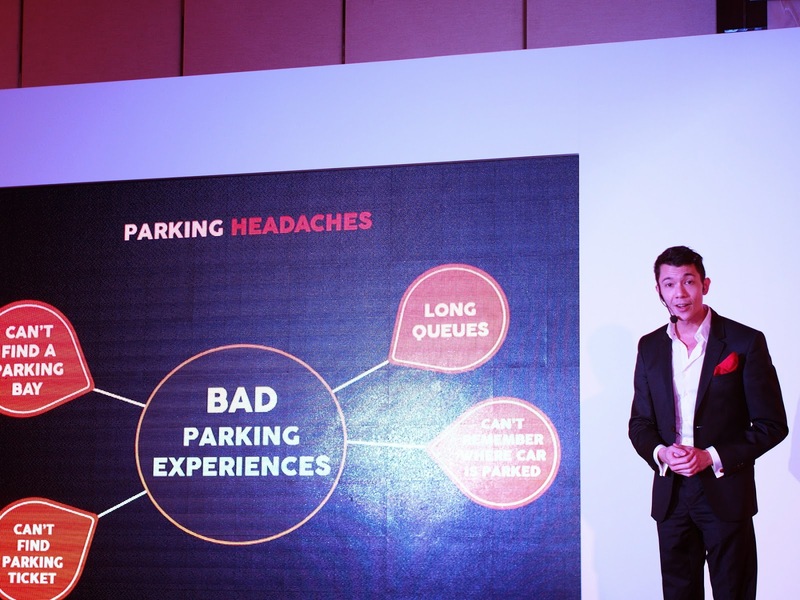 The Mobile App to Solve All Your Parking Worries is Here! 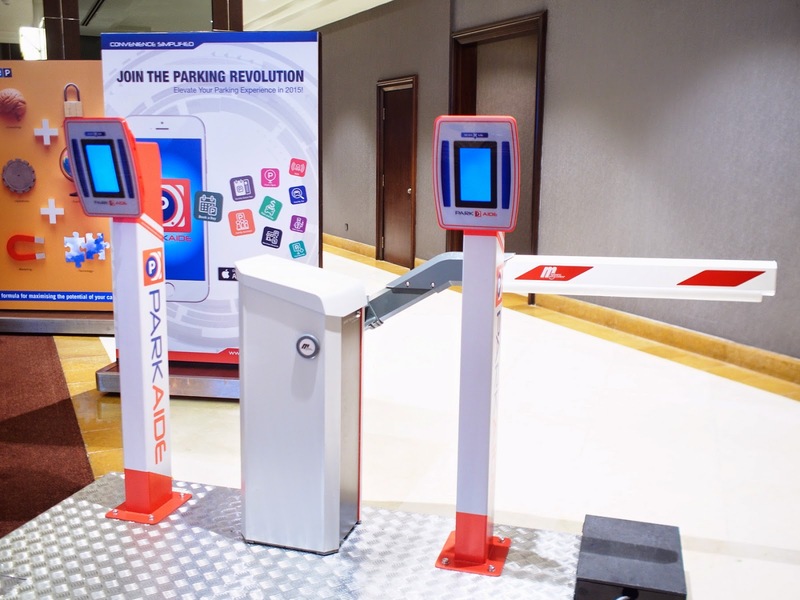 KLites can finally breathe a sigh of relief because there's now a mobile application that is here to solve all our parking worries. Hate long queues at the autopay machines? Worry about losing your ticket? Have problems finding parking? You'll love this app. Keep reading. 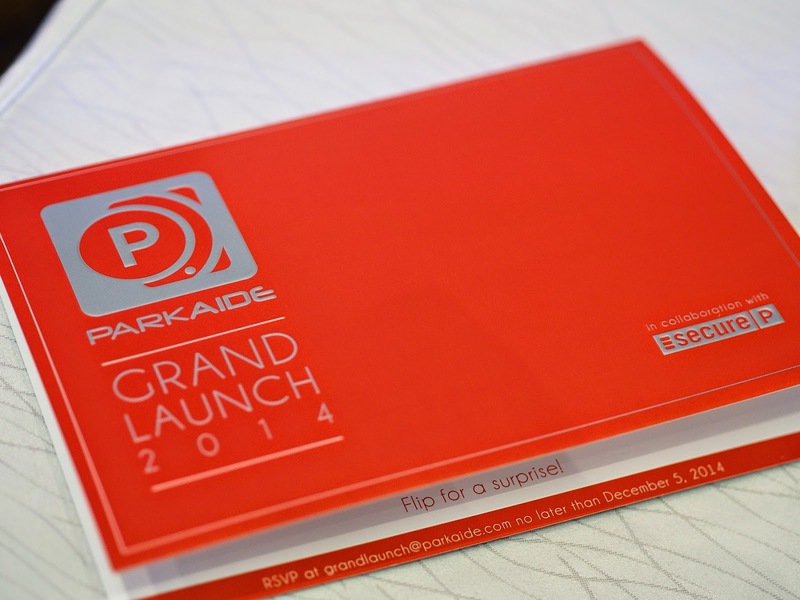 I had the opportunity to attend ParkAide's grand launch today at Intercontinental Hotel. It feels good to be able to witness history in the making. 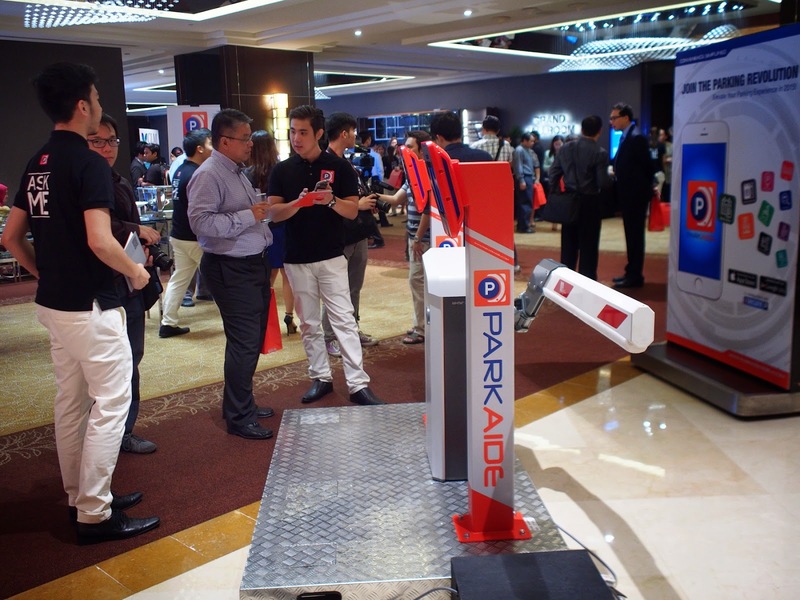 ParkAide Mobile (M) Sdn Bhd, in collaboration with Secure Parking Corporation Sdn Bhd introduced the first-of-its-kind initiative for the parking industry in Malaysia: the ParkAide mobile app, a ticketless parking solution. Will Quah presenting the product demonstration. ParkAide boom gate at the launch. 2. Use the ParkAide app and scan the QR code that is displayed on the ParkAide machine. 3. The boom gate will be raised. 4. Repeat the same step upon exit. So, basically everything is done with your smartphone. No more worrying about losing tickets or having horrible experiences with autopay machines. ParkAide ambassadors speaking to guests and members of media on how to use the ParkAide app. 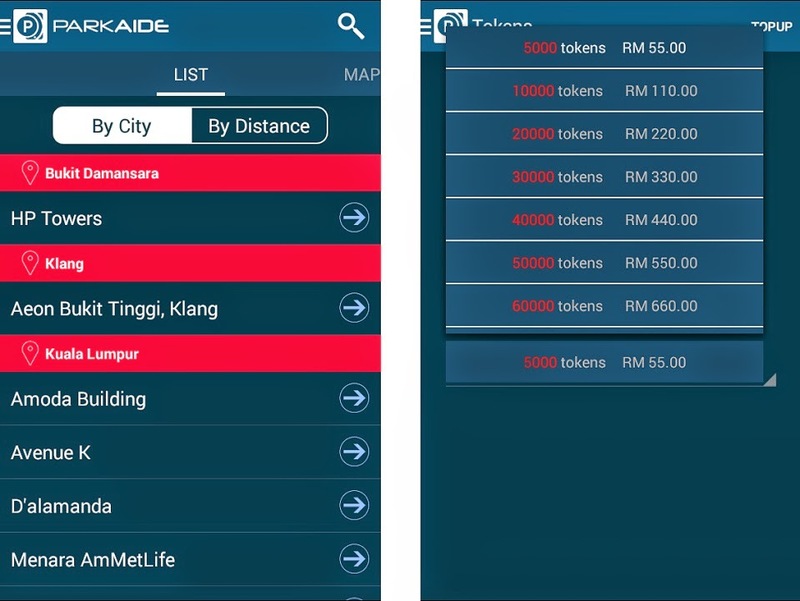 There are also perks for using ParkAide app as users can get promotions and discounts from merchants and parking operators. Users will have to purchase tokens on the app to use the services. 1 cent is equivalent to 1 token; therefore RM50 = 5000 tokens. However, keep in mind there is a surcharge of 10 percent imposed on each top up, so it means users will pay RM55 to purchase 5000 tokens. 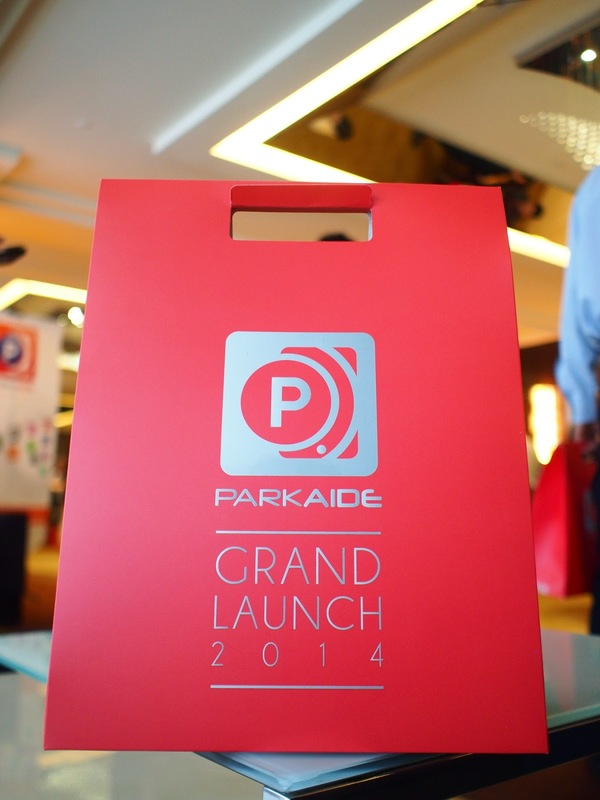 Currently, ParkAide can be used in 20 Secure Parking car parks around Klang Valley but both ParkAide and Secure Parking are committed to extend the services to 100 car parks nationwide by mid-2015. ParkAide is now available for download on Google Playstore and Apple App Store.